The safety of much snow, many hours of sunshine, the nearby motorway to come there - the Lungau is a perfect destination for spending a winter - holiday. 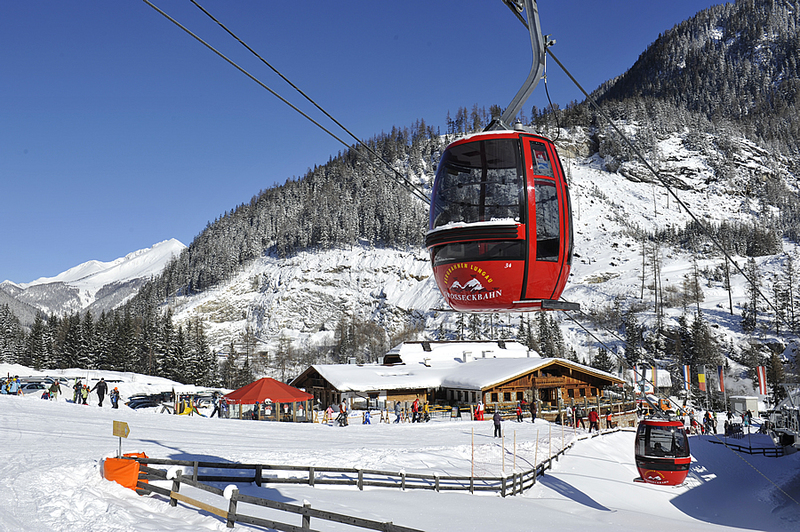 Altogether you can choose between 61 ski lifts, most of them chair lifts or gondola cable cars with more than 300 kilometres ski pists between Katschberg and Obertauern. Simple pists for beginners, steep slopes for specialists and many summit destinations for ski tourers and freeriders - the Lungau guarantees a winter season over five months. Very well educated skiing teachers improve your skill fast und simple, in the winter sport shops, rentals & service you get the newest ski models. Ski-touring tips/freeriding - always gets more popular. 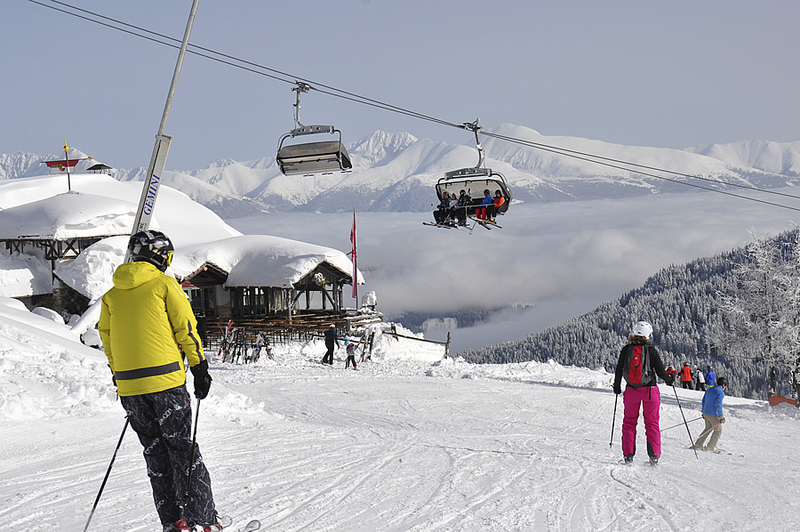 There are about 50 summit destinations for ski tourers at „Preber/Riedingtal or Schönfeld-Karneralm“. A ski-touring season is guaranteed lasting over six months. 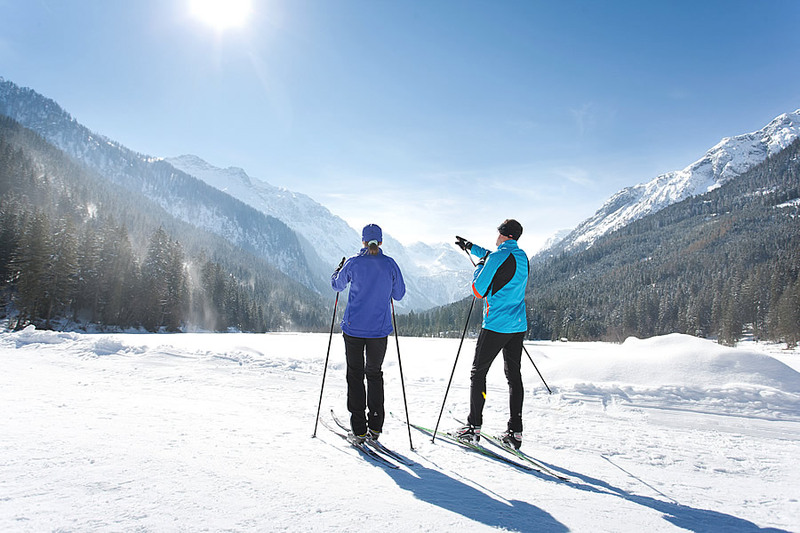 Cross-country skiing - more than 150 km of cross-country ski trails, 80 km of which are tracked for skating style. They offer perfect conditions to do sports in our beautiful and quiet nature. 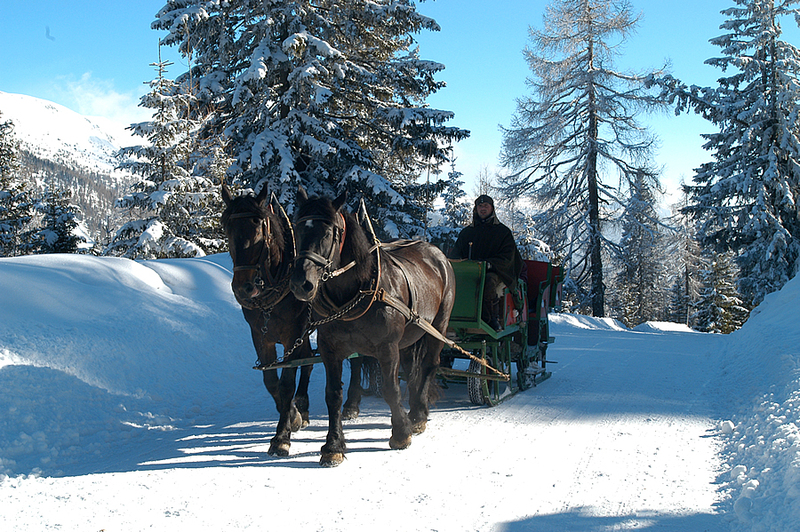 We also offer snowshoeing expeditions, hiking through the winter countryside, tobogganing or horseback riding & sleigh rides - enjoy the quiet and beautiful nature in the UNESCO BIOSPHERE PARK LUNGAU! 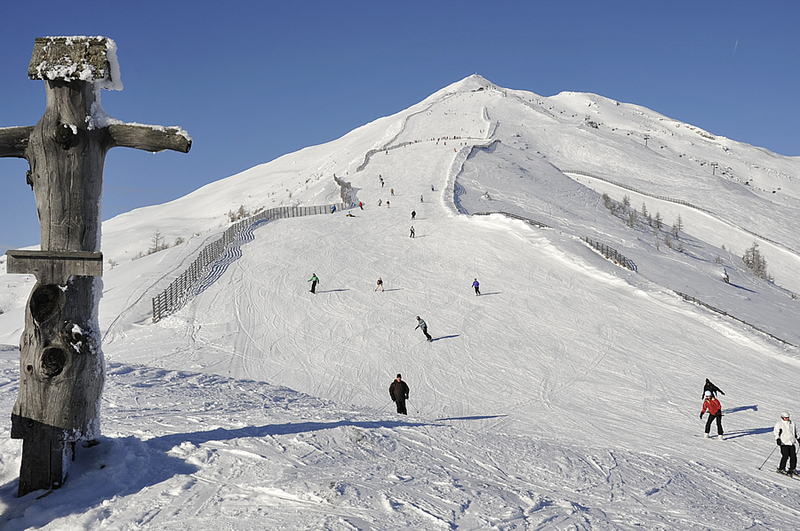 Come to us to enjoy an unforgetable winter holiday!